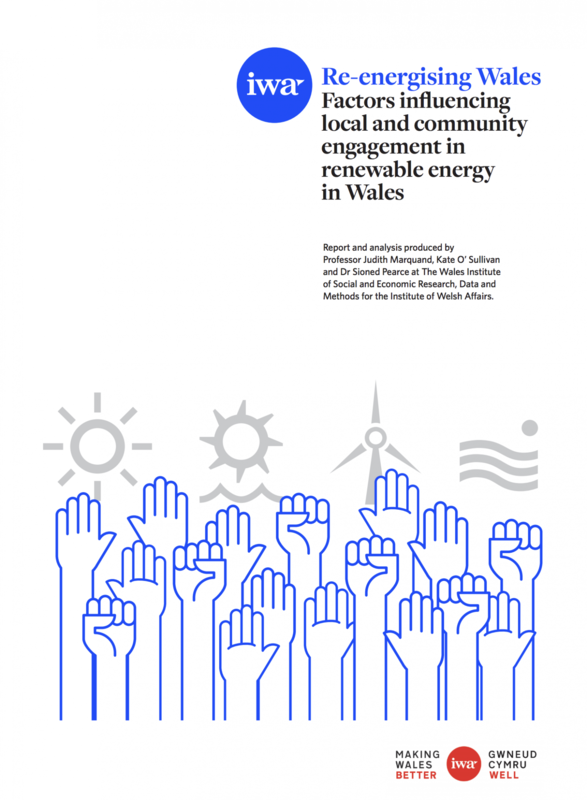 Factors influencing local and community engagement in renewable energy in Wales is the second Re-energising Wales report exploring local and community energy in Wales. This report shares qualitative research and analysis undertaken through interviews with local and community organisations across Wales to capture their experiences of developing renewable energy projects in Wales. You can read more about this report from the lead author, Professor Judith Marquand, on click on wales. Part 2 of this research built on these findings and outlined recommendations for how to protect, promote and achieve scale in community and local ownership of renewable energy in Wales. This report builds on previous IWA Re-energising Wales reports and contributed to A plan for Wales’ renewable energy future: Essential actions to re-energise Wales by 2035 report: a 10 point plan for a renewable Wales.